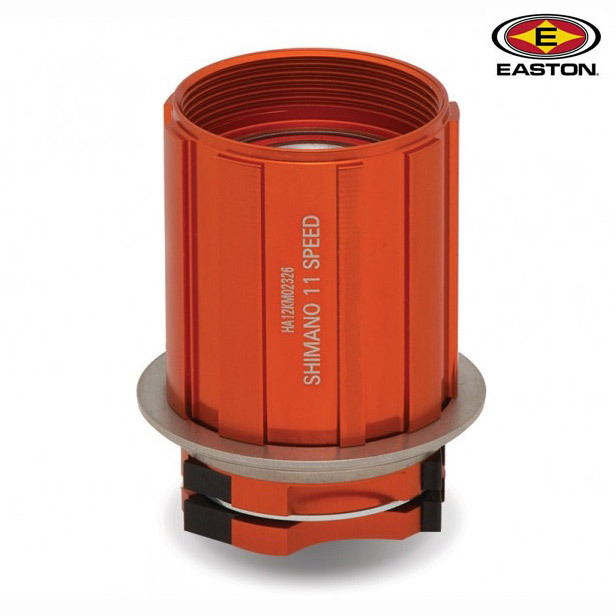 This cassette / freehub body makes any Easton R4 or R4 SL-equipped rear wheel compatible with 11-speed road drivetrains. Can 2009 Ea 70 Hubs Apply For This? Unfortunately, this replacement freehub body is not compatible with your hub. Will R4Sl Free Hub Body Fit My Easton Ec90Sl Wheels? This is not the correct freehub body for your wheel I'm afraid. The one you need is for the Echo hub, we stock these and they are SJSC part number 36619.